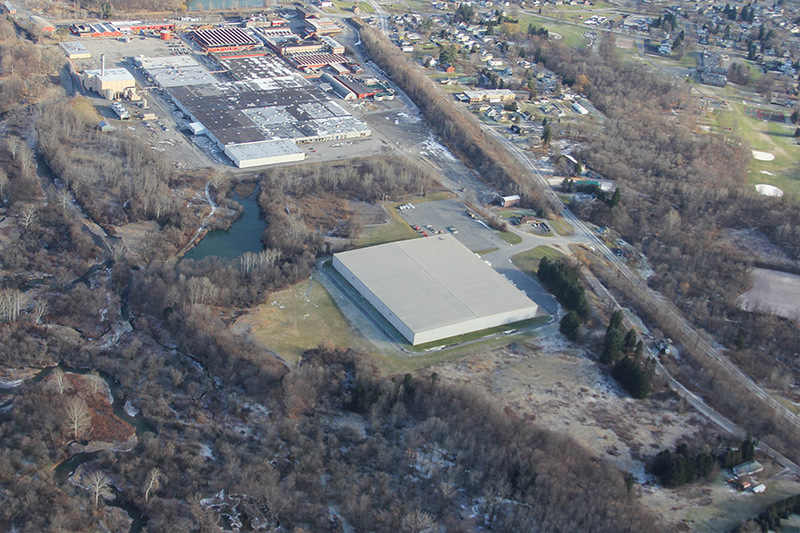 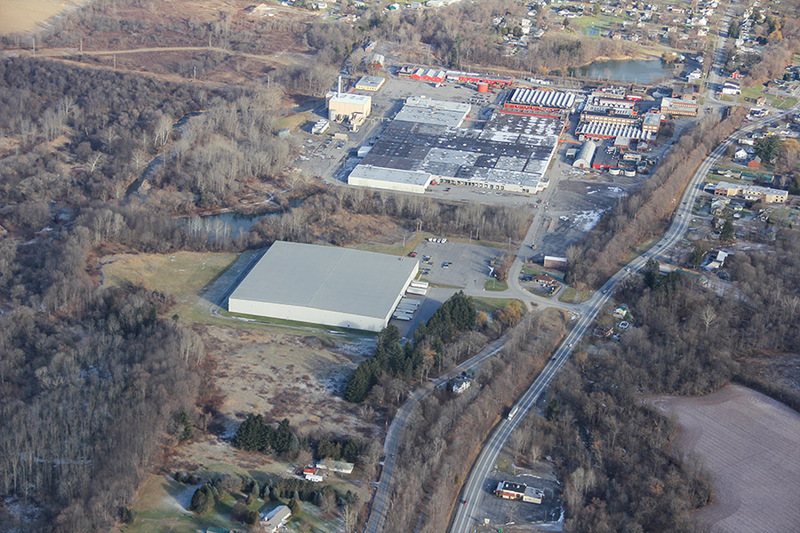 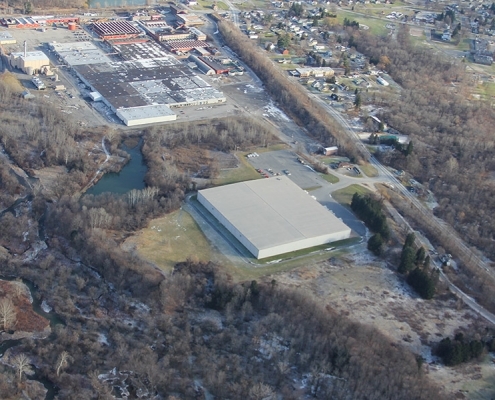 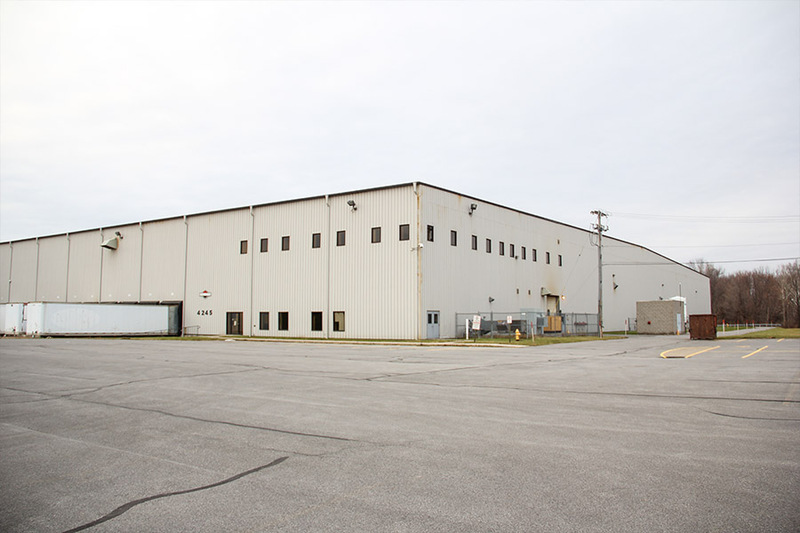 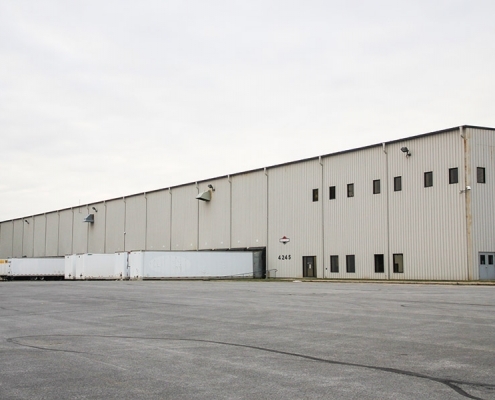 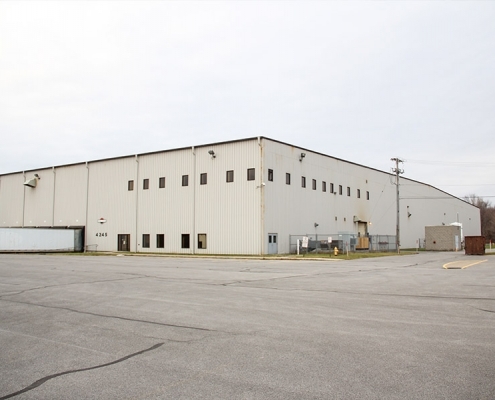 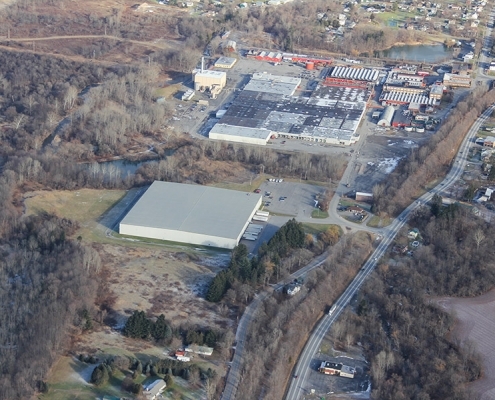 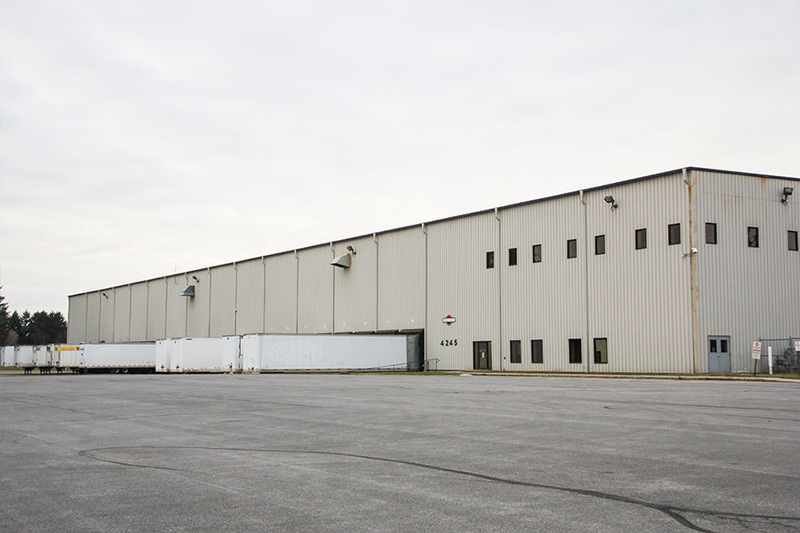 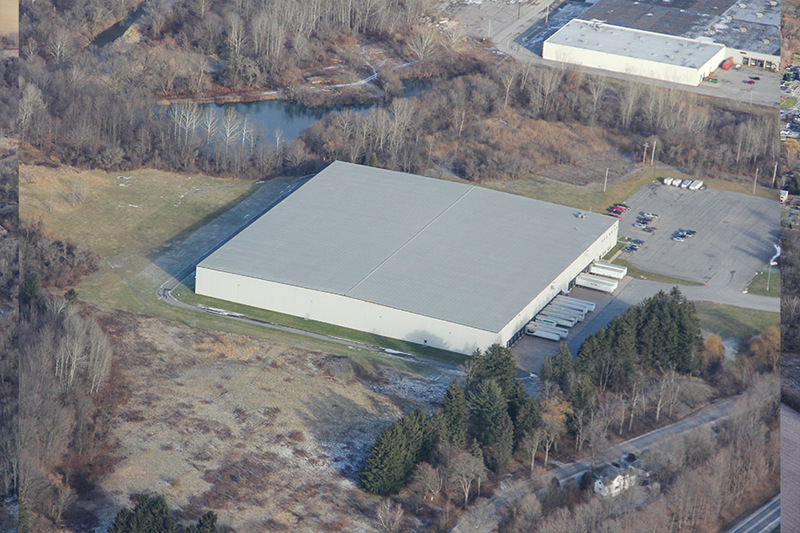 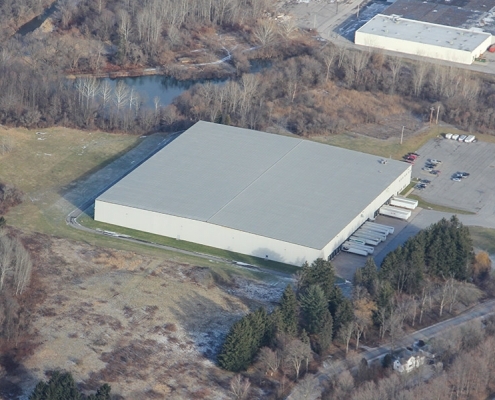 The building was constructed in 2000 as a distribution and warehouse facility for stainless steel and silver-plated flatware manufacturer, Oneida Limited. 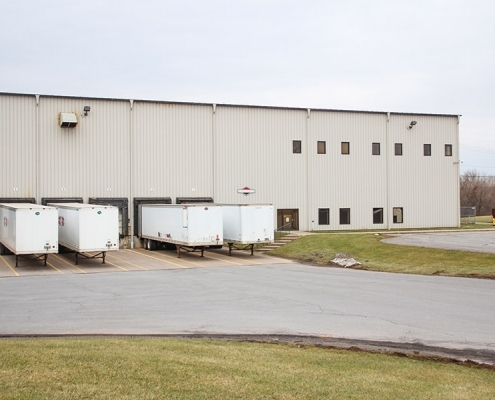 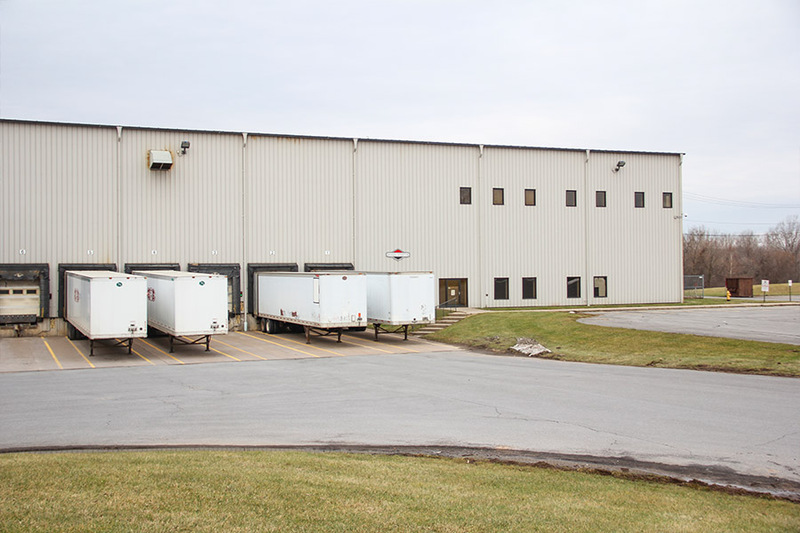 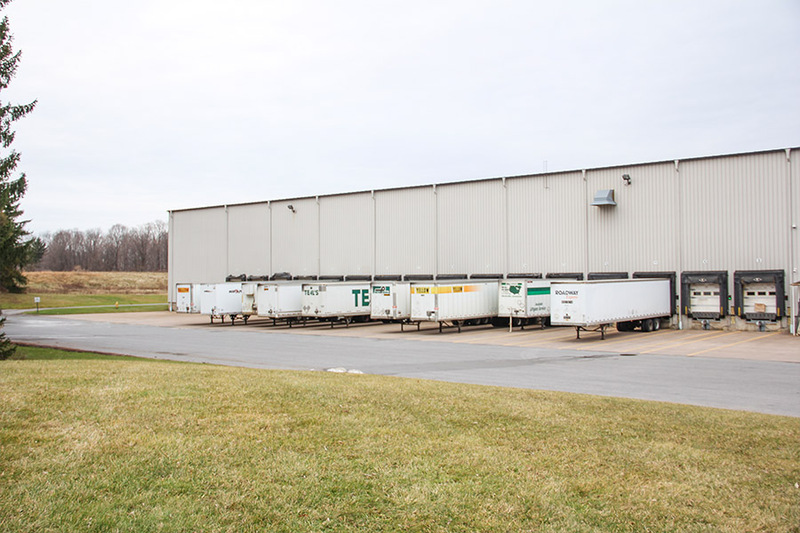 The facility now serves as a regional distribution center to gasoline engine maker Briggs & Stratton. 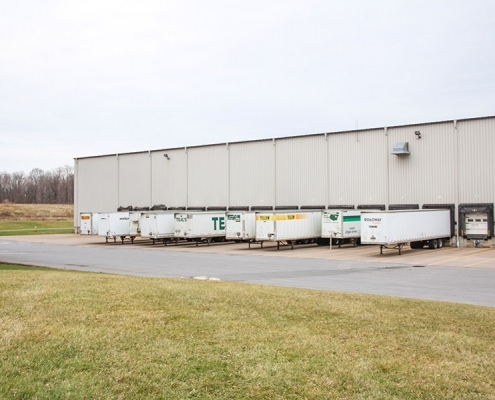 Utilities: Public water, sewer, drainage, local gas and electric.